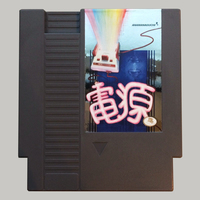 On the 10th anniversary, Anamanaguchi's debut EP Power Supply is finally available on its native NES cartridge form. Seven songs of turbocharged melancholy, low-bit digital euphoria and hypermelodic youthfulness from the New York chiptune band are set to an NES visualizer inspired by dmauro's original album art - programmed by Batsly Adams. Pressing power on the console invites the chips to sing in harmony with each other. 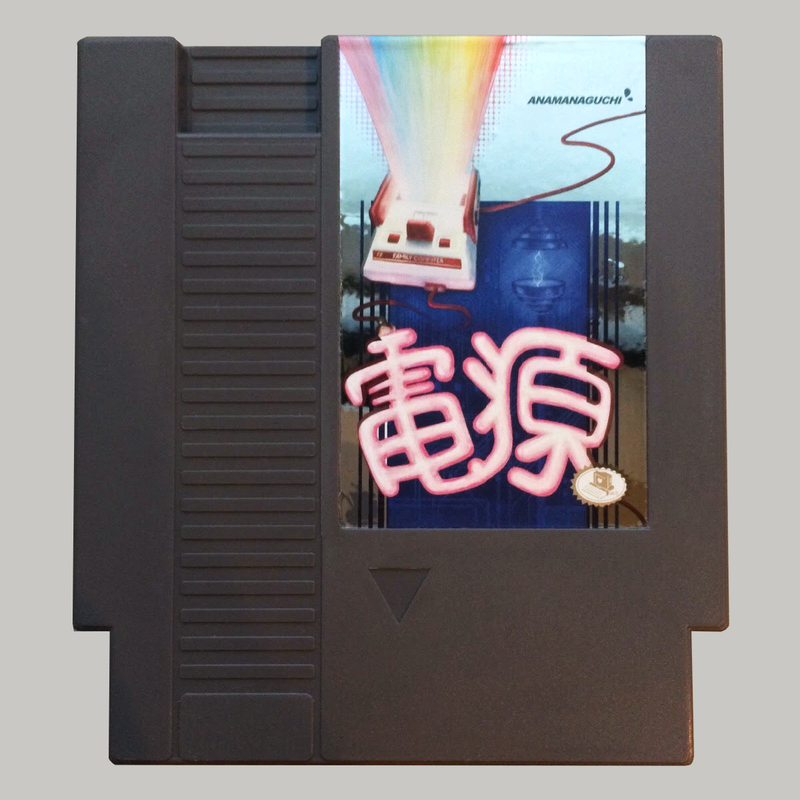 First run of 100 cartridges sold out in 4 hours, this is now the second edition of 100 carts.